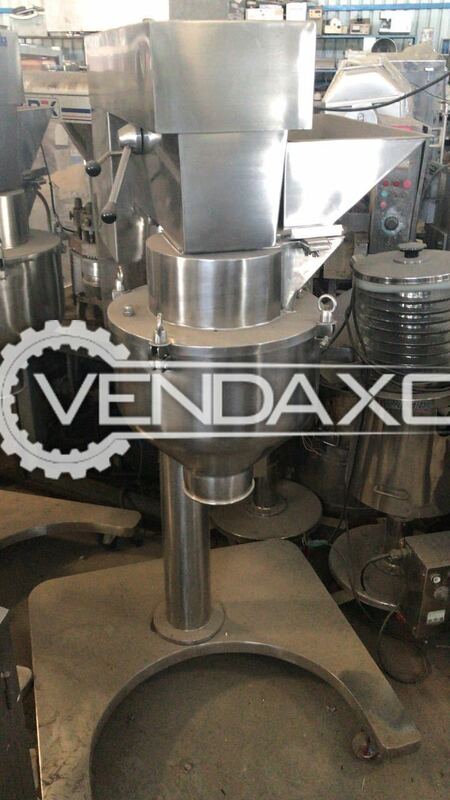 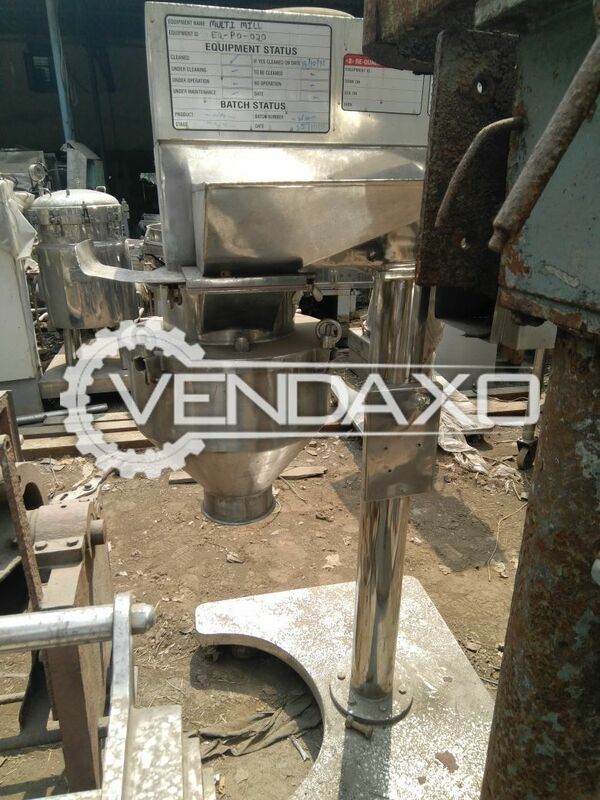 Buy Second hand ball mill for Chemical and pharma. 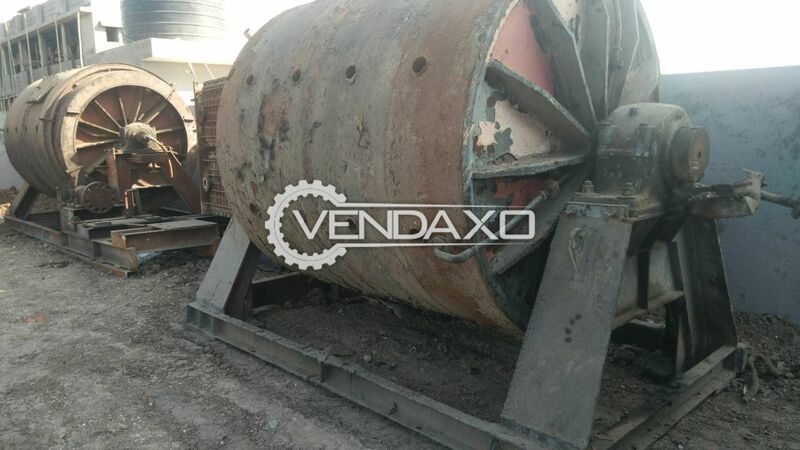 It is manual.Used ball mill is available at good price from reputed make. 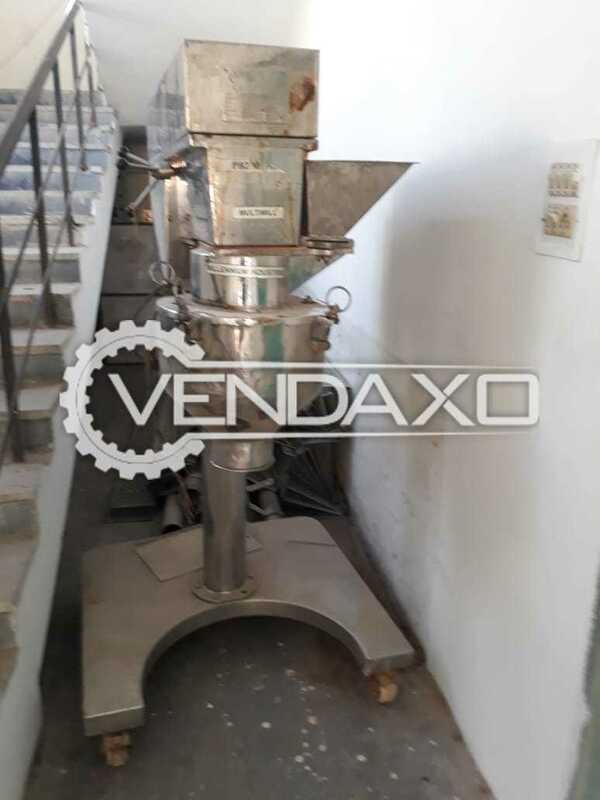 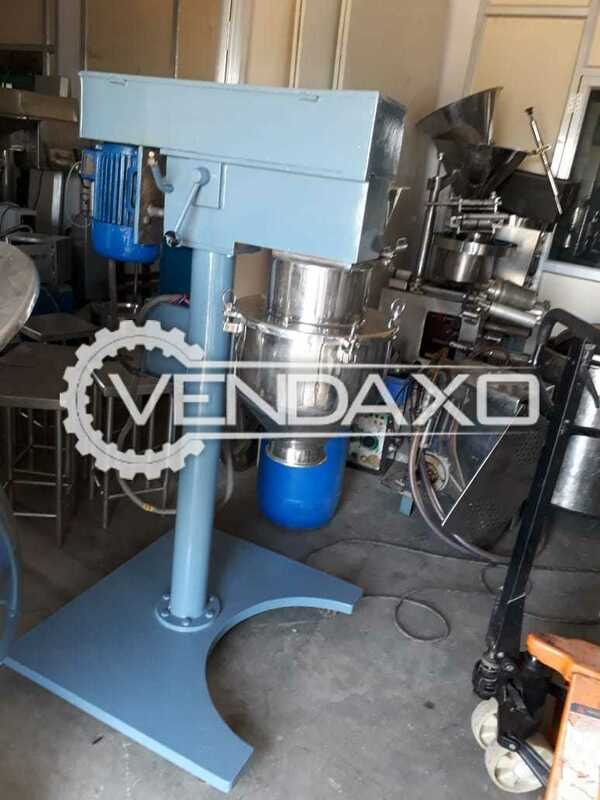 Buy second hand Multi Mill - Minimum SizeMachine is in Good conditionMachine is manufactured in INDIAFor More Detail Please Contact Us. 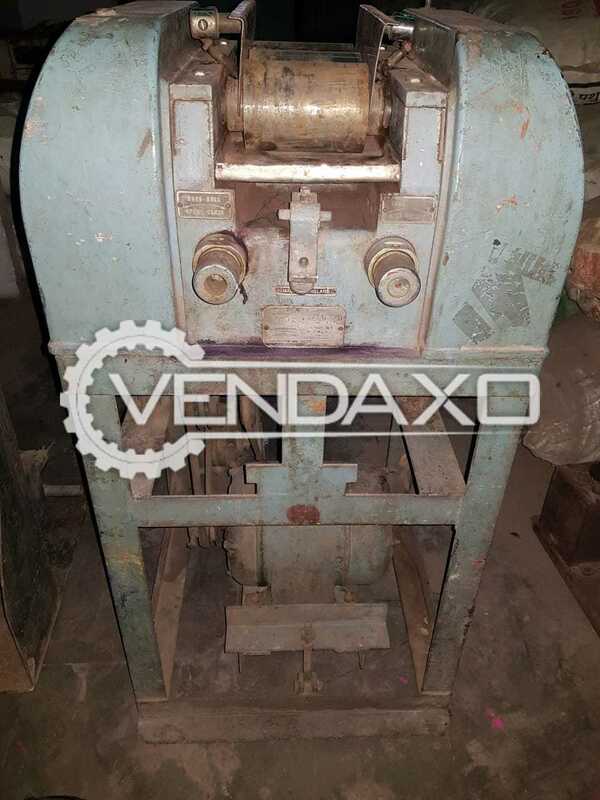 Buy second hand Multimill GmpMachine is in Good conditionMachine is manufactured in INDIAFor More Detail Please Contact Us. 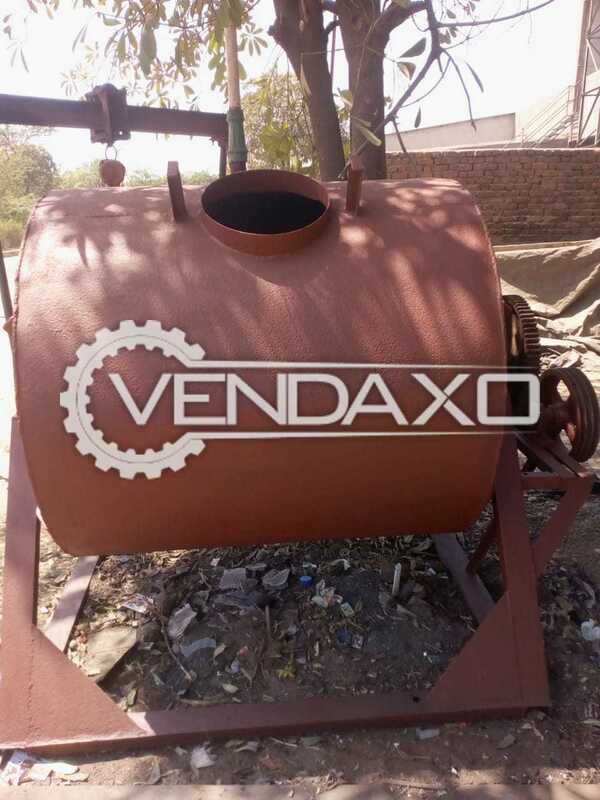 Buy second hand Ball Mill - 2.5 Ton With MotorMachine is in Good conditionMachine is manufactured in INDIA- Capacity - 2.5 Ton- With MotorFor More Detail Please Contact Us. 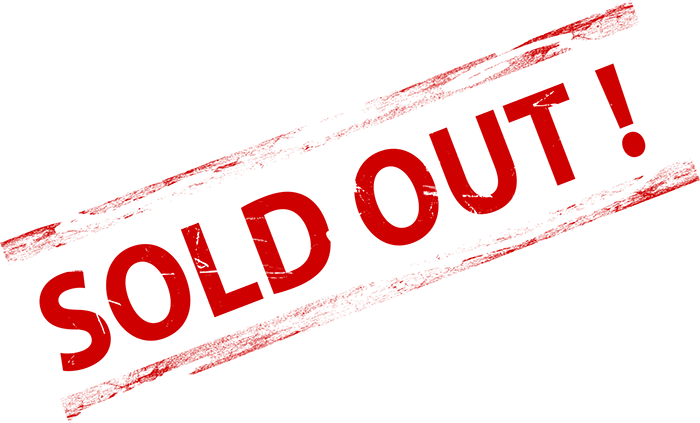 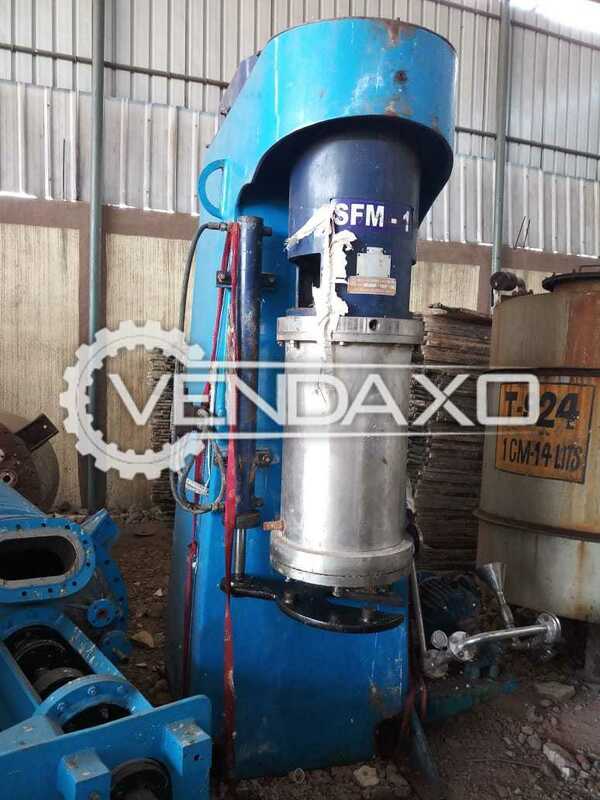 Buy used Multi Mill MachineMill Machine is in Good ConditionMill Machine is manufactured in INDIAFor More Detail Please Contact Us. 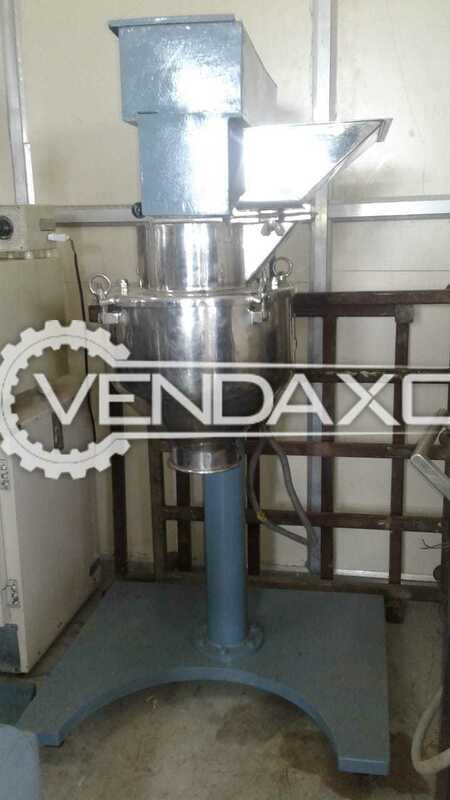 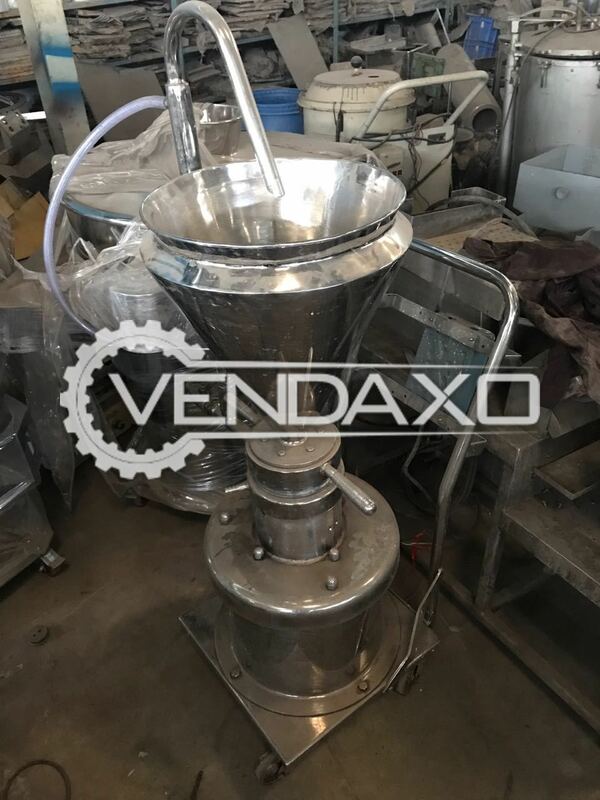 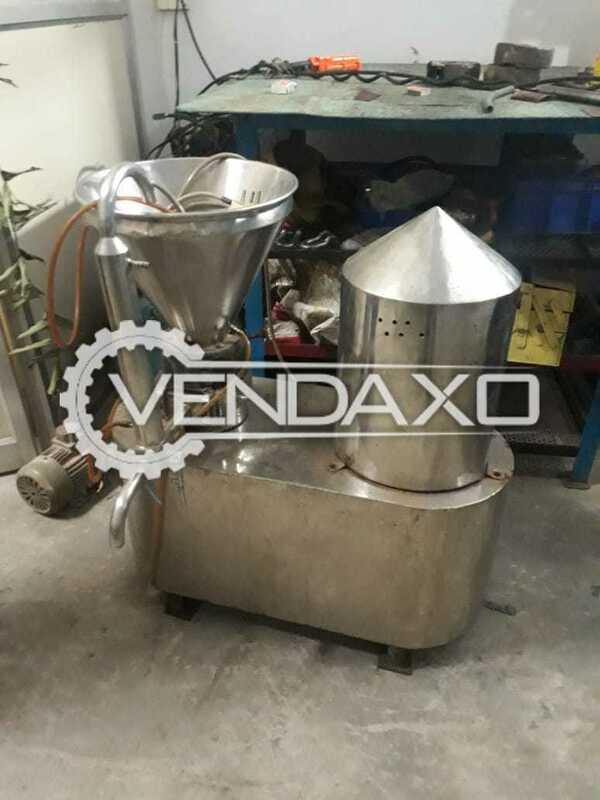 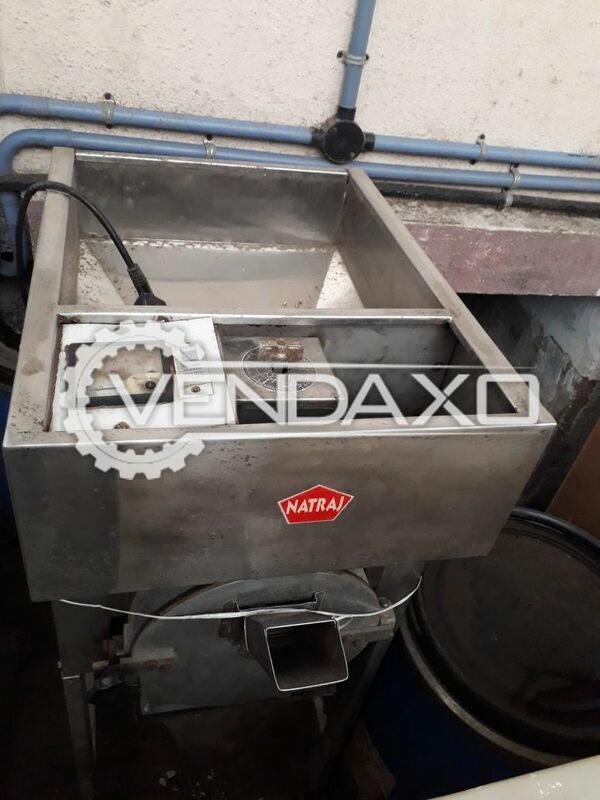 Buy second hand Colloid Mill - 5 HPMill is in Good ConditionMill is manufactured in INDIACapacity - 5 HPFor More Detail Please Contact Us. 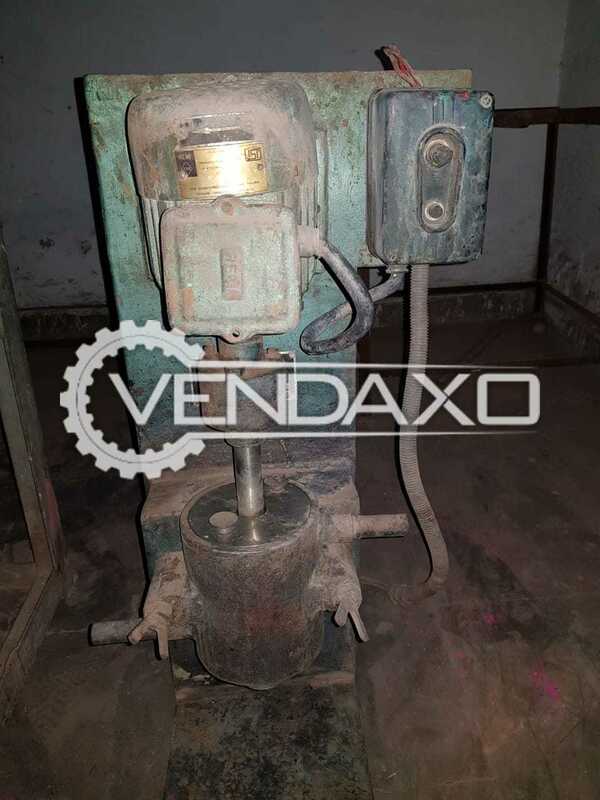 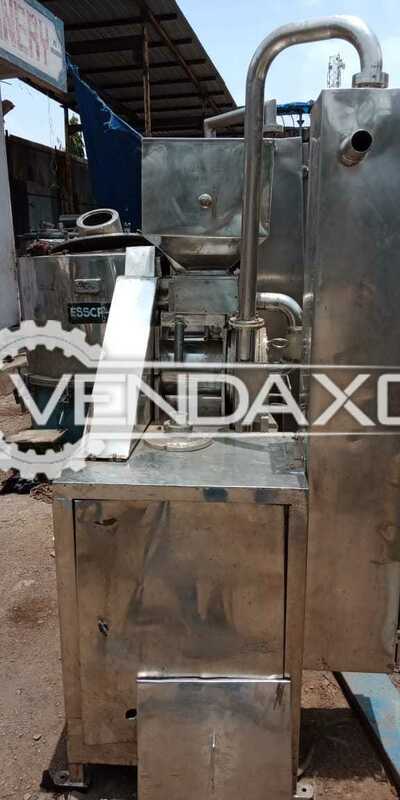 Buy used Multi Mill - 200 KGMill is in Good ConditionMill is manufactured in INDIACapacity - 200 KGRotor Speed - 2800 RPMMotor Power - 3 HPFor More Detail Please Contact Us. 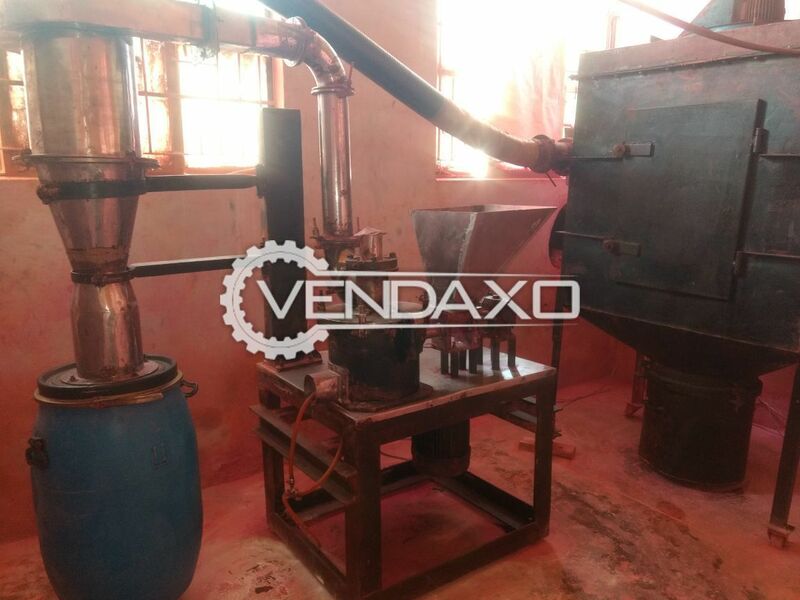 Buy used Multi Mill - 3 HPMill is in Good conditionMill is manufactured in INDIAMotor : 3 HP- This Mill machine finds huge demand in the market.For More Detail Please Contact Us. 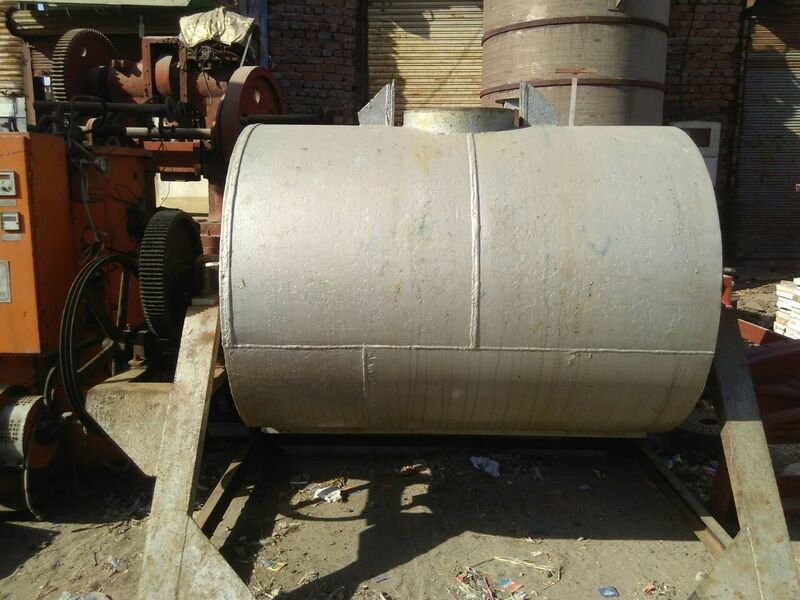 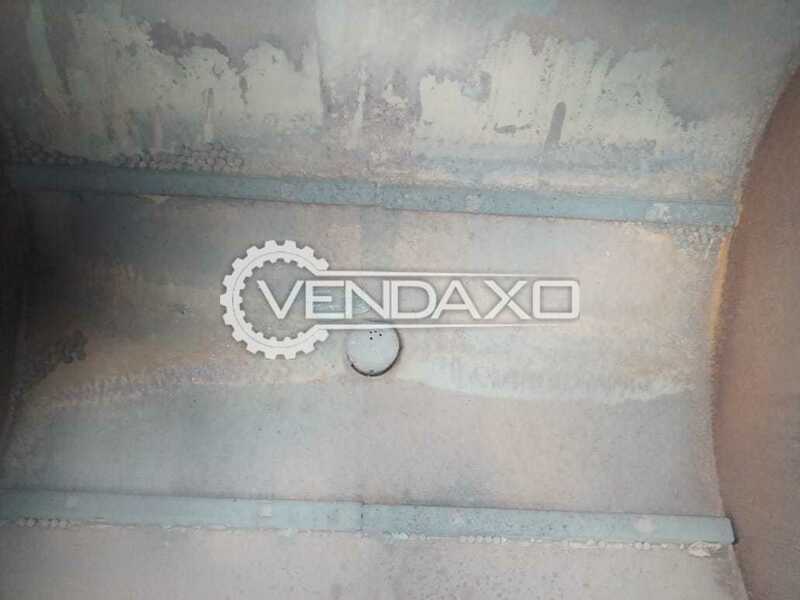 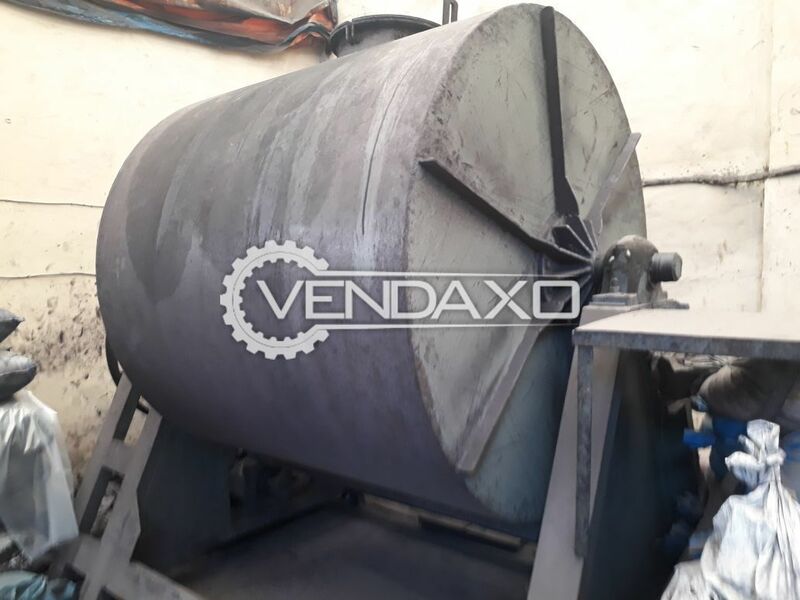 Buy used Sand Mill MachineMachine is in Good ConditionMachine is manufactured by INDIAMotor : 40 HPFor More Detail Please Contact Us.